For many descendants of First World War veterans, the act of researching the service files of their relatives opens up a world of new information regarding their families. 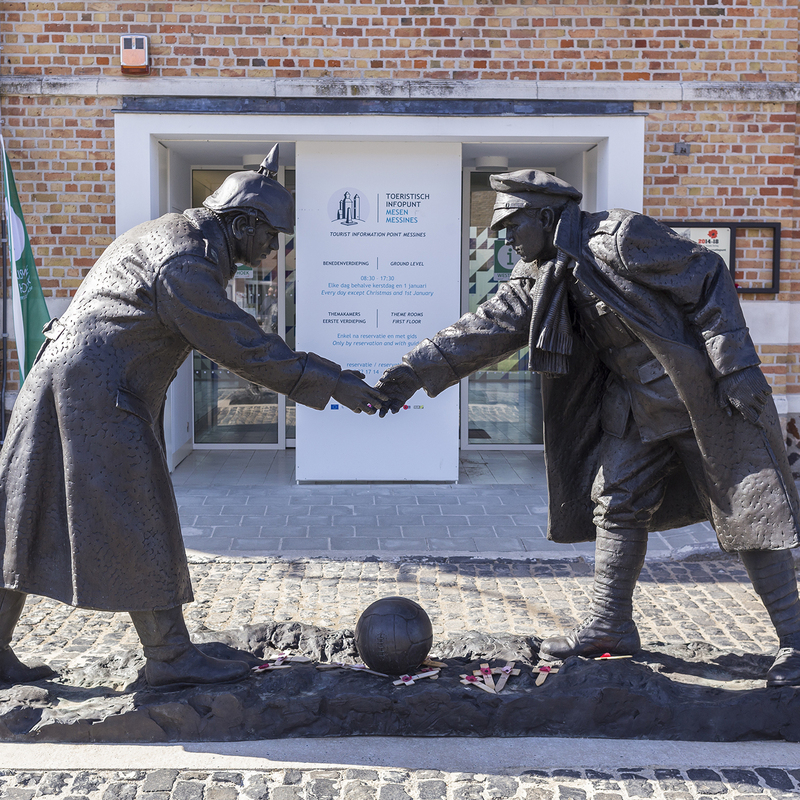 In this episode, Former enemies are now friends, we speak with Tim Hack about the amazing journey he undertook to reconnect with his great-grandfathers, who fought on opposite sides of the First World War. Tim came across the Canadian Expeditionary Force files right after starting work at LAC. This discovery inspired him to retrace his great-grandfathers’ footsteps across northern Europe. He was gracious enough to share the audio diary of his trip with us. But before Tim embarked on his trip, we invited him into our studio to talk about where this journey began and what he was hoping to achieve by walking in his great-grandfathers’ footsteps one hundred years later.